Classes at the Omni Resorts – Amelia Island Plantation ! 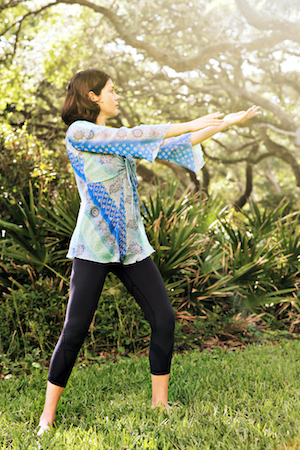 Tai Chi and Qigong classes at the Omni Resort! Corporate Groups visiting the Conference Center: Please address to Special Events department. Participation open to Omni Resort residents. Pre-registration required with the Health & Fitness Department. Traditional Tai Chi style transmitted by the Tai Chi Teacher Kai Van Bodegom from Nourishing Life and his Chinese Tai Chi Master Yang Cheng Long. Wu Style Tai Chi may be practiced in the long or short form. 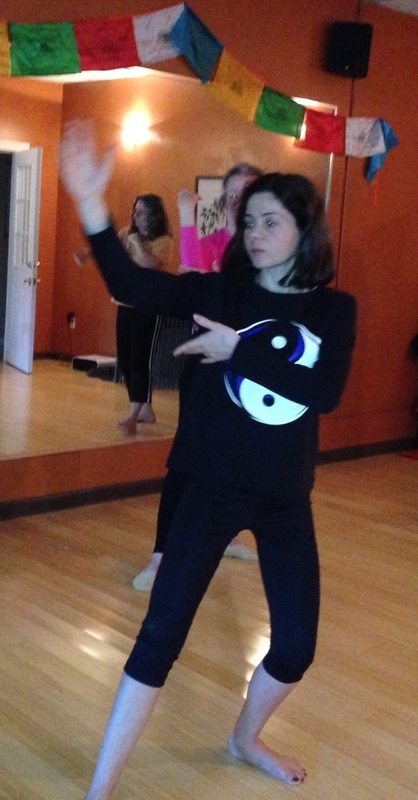 Our classes provide the practice of the short 18-form Wu Style Tai Chi. Regular training also includes Wu Style Qigong and Wu Style Meridian Stretching. The Animal Frolics Qigong exercises (Wu Qin Xi style) were initially developed Dr. Hua Tuo by observing nature and the life of animals. The practice involves coordinating breathing patterns with physical postures that imitate the movements of the animals, to maintain health and well-being. It helps to harmonize the flow of Qi in the body, strengthen the internal organs, and fortify the body, while cultivating the particular qualities and strengths of the animals. We explore and develop the peacefulness and gracefulness of the Deer, the fierceness and ferociousness of the Tiger, the calmness, strength and stability of the Bear, the agility and suppleness of the Monkey, the lightness and balance of the Bird. Health-oriented Qigong practice for strengthening the physical body and maintaining the smooth circulation of Qi in the primary channels. We start with free-style Tendon Changing Qigong, to prepare the body, mind and breath, and we’ll continue with the 12-Classic Muscle/Tendon Changing form (Yi Jin Jing style). 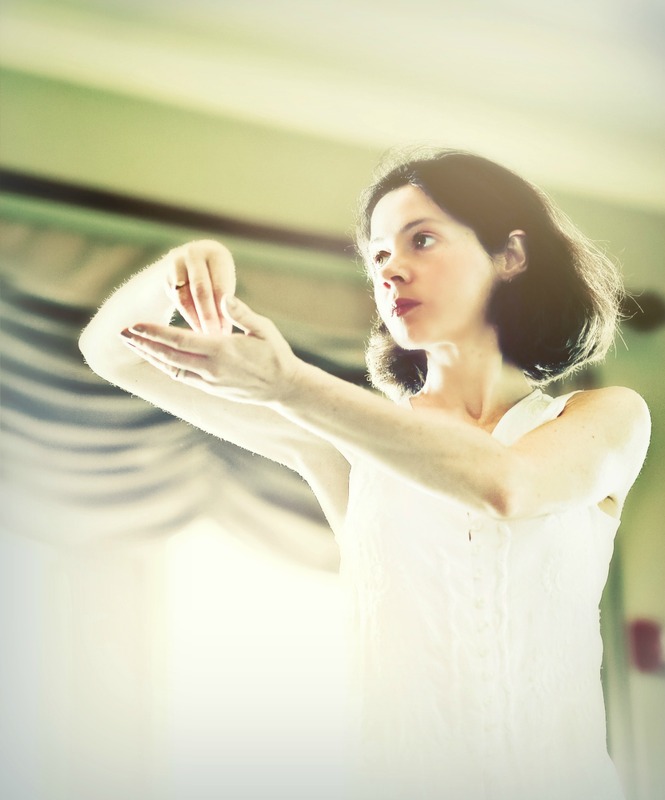 The Dynamic Health Qigong class is an enjoyable practice that brings immediate health benefits, as well as strength and suppleness in the muscles, tendons, and joints. See you at the Plantation for fresh Qi and pure nature ! Learn more about our Styles and Forms ! Learn more about our Qigong and Tai Chi classes !